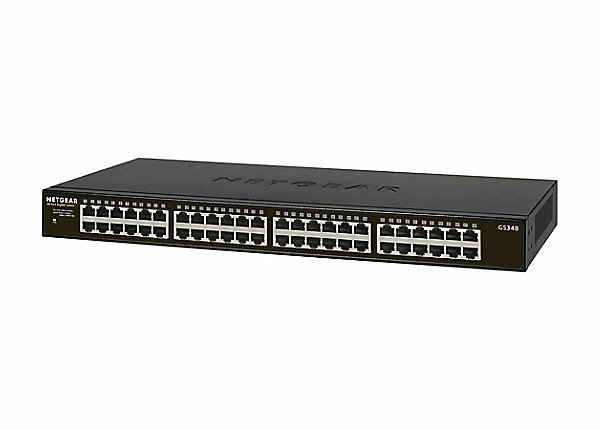 Netgear 300 Series Gigabit Ethernet Unmanaged Switches provide easy, reliable, and affordable network connectivity for homeand small offices. With these unmanaged plug and play switches, you can expand your network connections to multiple devicesinstantly. Just step up to GS316, GS324 or GS348 directly to avoid congestion due to stacking up lower port count switches and be ready for future expansion.